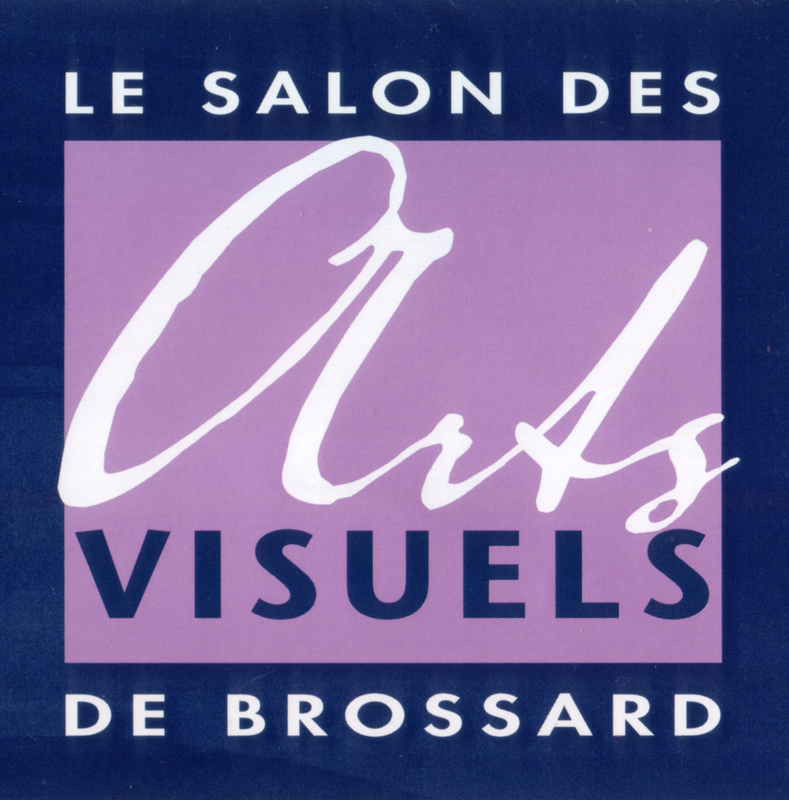 The City of Brossard and Minna Re Shin, concert pianist and honorary president, have the pleasure to invite you to the opening of the 19th edition of the Salon des arts visuels of Brossard. This year, the exhibition brings together 300 painters and sculptors, both professional and amateur. During this special occasion, the names of the laureates in the young and adult categories of the competition will be unveiled. Moreover, the Corporation des biens culturels de Brossard will present the work selected for the municipal collection of art works. The mission of this event is to promote the diffusion of works of artists from the Monteregian community and abroad and to celebrate the reputation of artistic creativity in the city of Montreal. This entry was posted on Thursday, April 21st, 2011 at 11:06 pm	and is filed under Art, News. You can follow any responses to this entry through the RSS 2.0 feed. You can leave a response, or trackback from your own site.